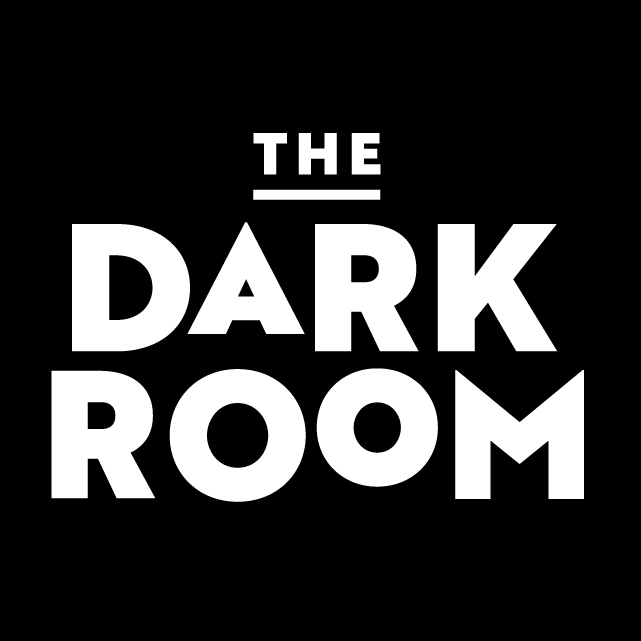 New music programming at The Dark Room! Starting this month (June 2017), we welcome three new music programs to our stage! 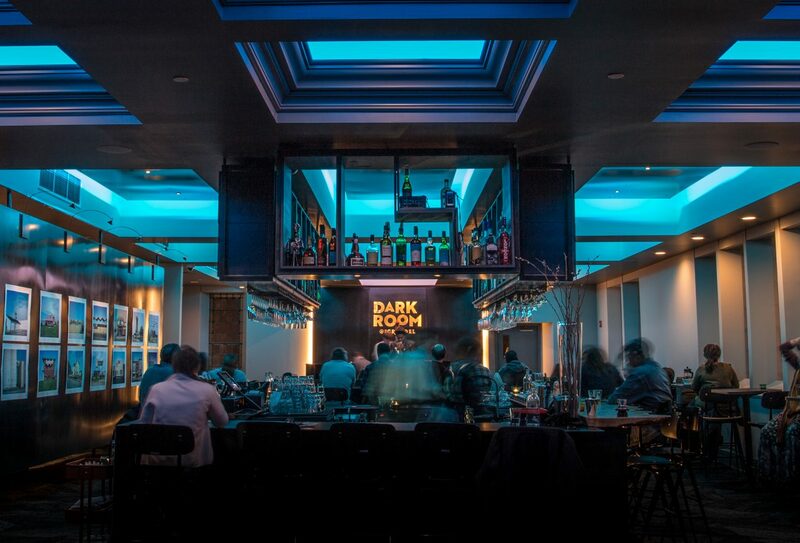 Debuting St. Louis’ newest jazz ensembles, The Thursday Night Revue at The Dark Room hosts a rotating group on stage every Thursday night from 9:30pm-12:30am. All shows are free. Please see our events tab for detailed calendar.